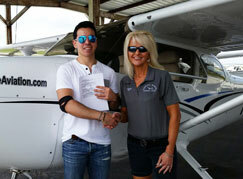 Become a Pilot With Our Accelerated Programs! Accelerated flight training is hands-down the most cost and time efficient way for you to train for a pilot license or an instrument rating. Our accelerated flight training programs are designed to take you away from your daily routine and place you in an environment where you can be hyper-focused. You will benefit from this style of training in terms of both cost savings, and – even more importantly – maximum retention of knowledge and skills. An accelerated Private Pilot training course can be completed with 10 to 20 fewer hours on average compared to a traditional flight training course, and can be done in as little as 3 weeks! With our FAA Approved accelerated Private Pilot course, you can get your Private Pilot License in 21 days, or even as little as 14 days for finish-up students! This is true full-immersion flight training where you learn at your best pace with a highly experienced flight instructor. Yes, we do Finish-up training! Get your Instrument Rating in as little as 2 weeks with our Accelerated Instrument Flight Training Course! Stop wasting time with stop-and-start training that takes forever. 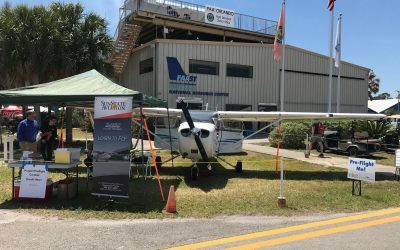 Come to Florida and learn from some of the most experienced Instrument Flight Instructors on the planet! FAA Approved! 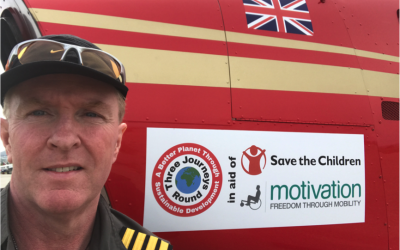 ZERO to a working professional pilot in as little as 18 weeks? You bet! This accelerated flight training course is designed to help the average person with no prior aviation experience complete their training and start working as a pilot in the most cost-and-time effective way possible. Fastest Track to an Airline Pilot Job! Have a look at our state-of-the-art aircraft and equipment. We are now offering expert aircraft maintenance, repair services and aircraft management services in our brand-new facility. Earn all your pilot ratings from zero through Commercial Pilot, and a Bachelor’s of Science in Aeronautics degree from the Liberty University School of Aeronautics. Train and study right here in sunny central Florida! I have to say this, I been with SunState aviation for about 6 months and since day one it has been my only choice without a regret, very helpful and professional people as well as the best airplanes that you will ever find in an aviation school. I completed my Private pilot license as well as my instrument rating with the liberty university program that they offer at SunState. and I am now pursuing my commercial license and will finish the rest of the CFIs courses with them as long as things continue to as they are. 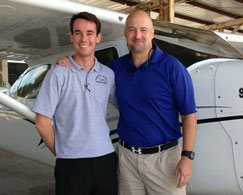 Mr. Mike Camelin is a very helpful person ready to help you in anyway he can to assist you in your needs, as well as many professional flight instructors that there is in SunState Aviation. Keep it up Guys! Cessna Pilot Centers are associated with The Cessna Aircraft Company and Cessna ensures that they maintain the standards that have helped Cessna remain successful for over 75 years. 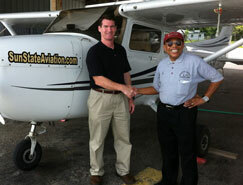 Cessna requires all CPCs to excel in customer service, with well-trained, professional instructors. They’re able to answer your questions and provide guidance throughout your aviation adventure.